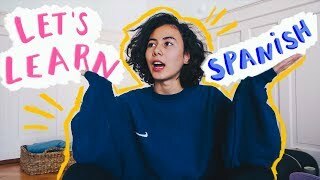 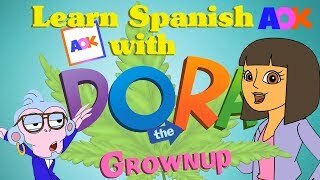 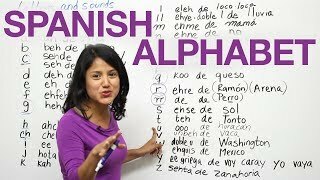 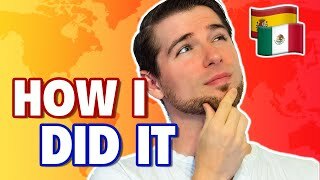 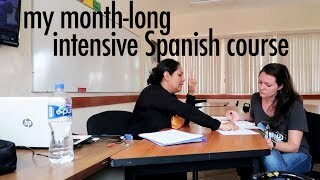 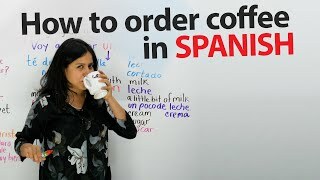 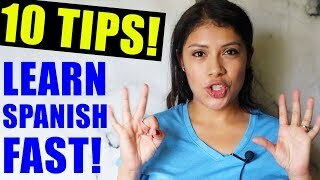 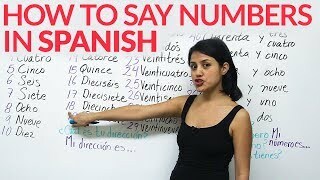 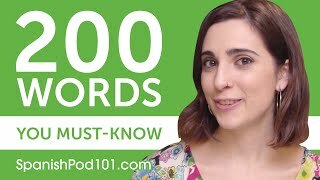 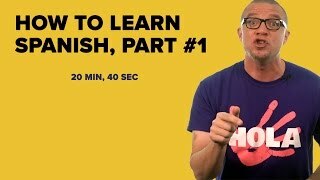 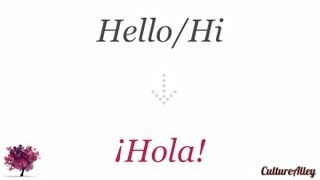 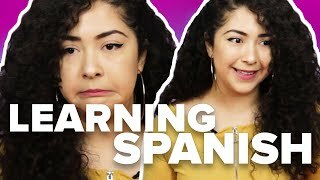 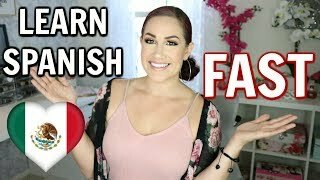 How I learned FLUENT SPANISH! 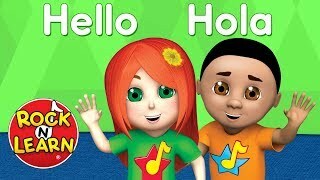 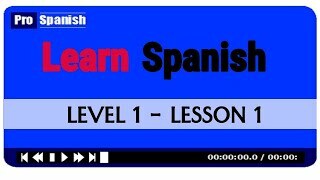 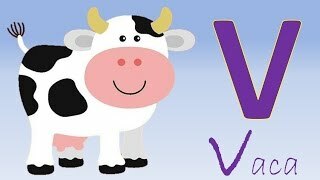 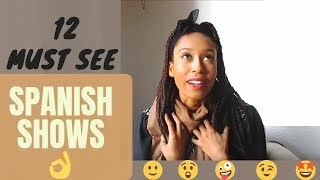 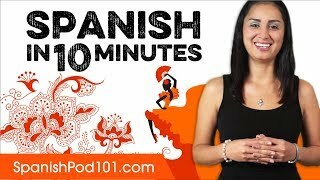 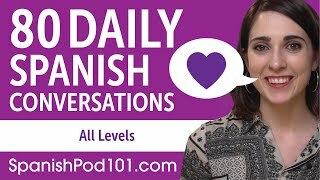 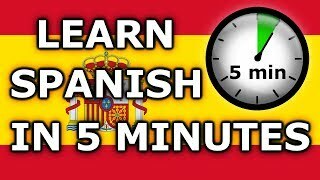 | Learn Spanish QUICKLY & FLUENTLY! 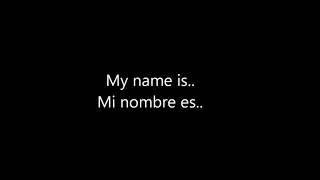 My Story! 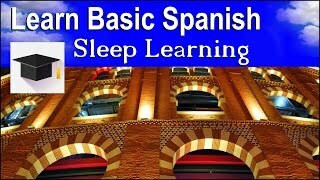 Sleep Learning ? 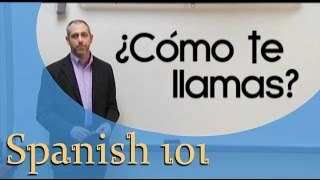 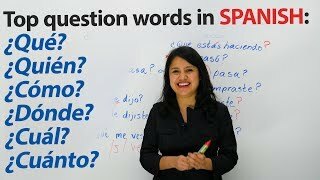 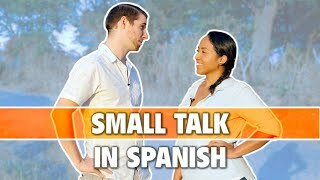 Spoken Spanish ? 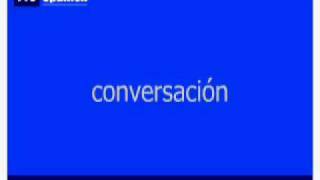 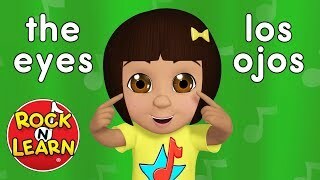 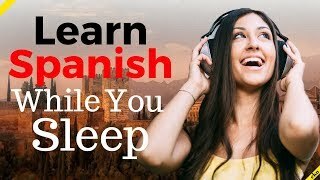 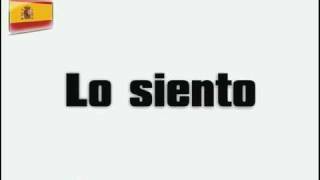 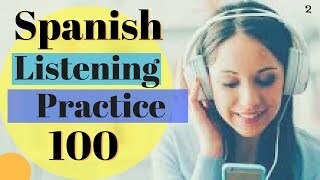 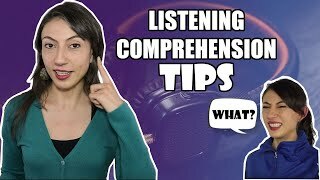 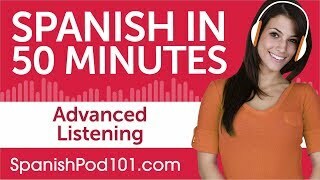 Learn Spanish With The Power Of Binaural Beats. 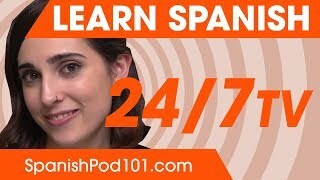 ¿Learning Spanish in 2 Weeks? ? 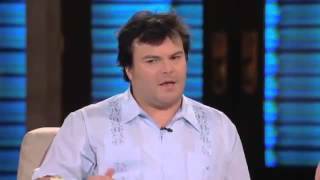 Jack Black gives you the keys to learn Spanish.